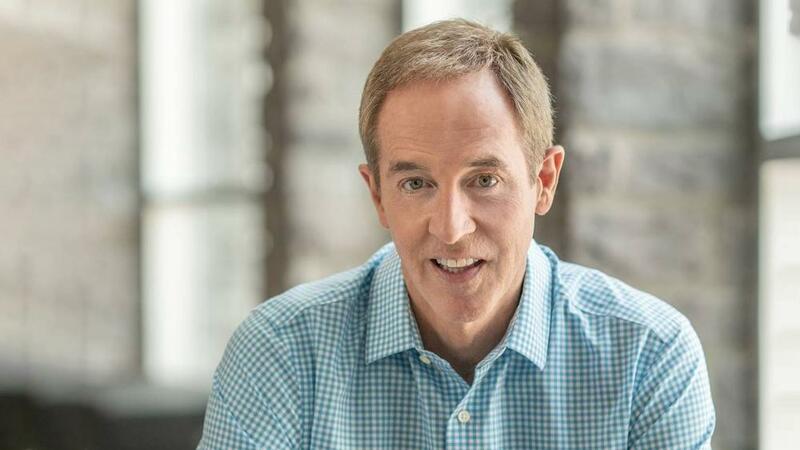 Senior pastor at North Point Community Church in Alpharetta, Georgia, Andy Stanley has ignited a controversy after saying Christians are not indebted to obey the commandments of the Old Testament. “Doesn’t have the same ring to it, does it? But if we’re going to create a monument to stand as a testament to our faith, shouldn’t it at least be a monument of something that actually applies to us?” he added. 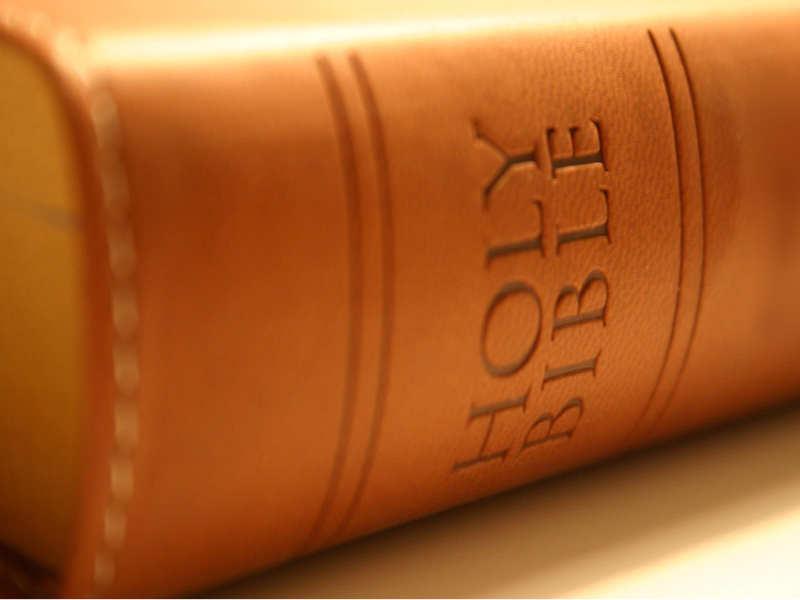 Stanley also argued that Jesus replaced all the Old Testament’s commands with His one command. “Participants in the new covenant are expected to obey the single command Jesus issued as part of his new covenant: as I have loved you, so you must love one another.” He further stated. Mohler also questioned whether Christians who can deny the Old Testament can be committed without losing the truth about who Jesus is. Stanley is appearing to reject key components of the Christian faith like the Ten Commandments.